After more than 20 years providing administrative support in a health related industry, Sue decided on a career change and opted for a “hands on” role. Deciding that she wanted to be involved in a therapeutic type environment, she completed her Diploma of Remedial Massage at Central Institute of Technology. 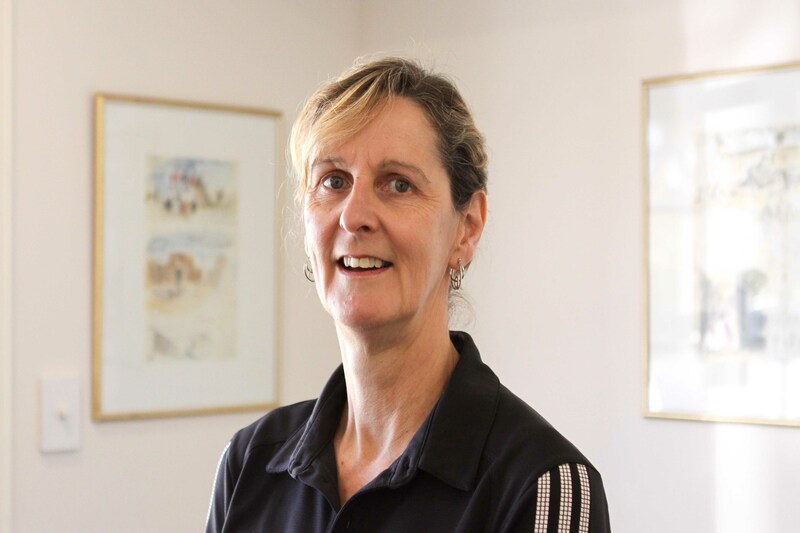 Using her skills and experience, Sue has been able to help those who are looking for a massage to aid in relaxation to sports people seeking treatment for specific issues and those recovering from injury. Mead Physio is the perfect environment to develop a treatment regime for your individual and unique circumstances. Sue has lived in the Perth hills region for more than 20 years. She enjoys swimming, walking and cooking.